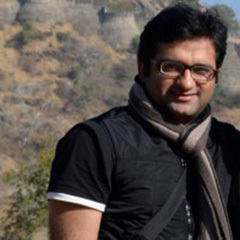 The Himalayas is the best gift to India and it looks like heaven in winter when hills got cover by white snow sheet. 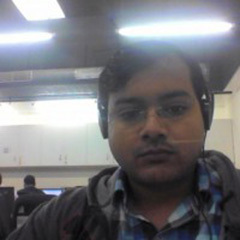 India has a lot of beautiful hill station and each has owned uniqueness and flavour. There are lists of some famous place where you can enjoy the snow and snowfall. Kashmir is always the first choice for me because you cannot compare the beauty of Kashmir with any other hill station in India. 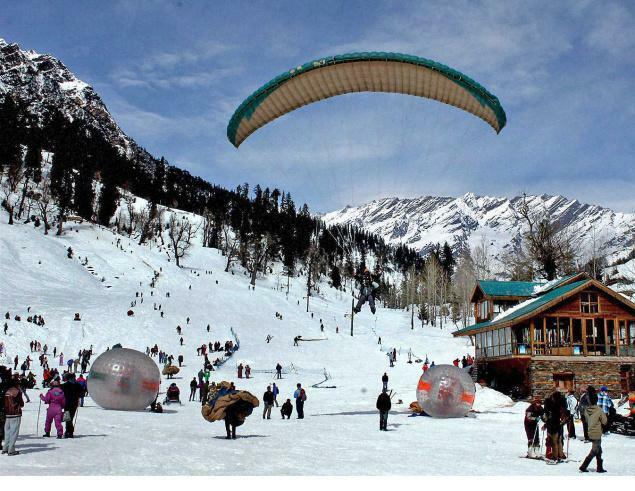 The major places are Pahalgam, Gulmarg, Sonmarg to enjoy snow and snowfall. Travelling from Srinagar to Sonmarg/Gulmarg is the best road journey in Kashmir; you can see snow everywhere which make this place really paradise on earth. In Pahalgam, you can see a beautiful golf course, Betab valley and explore the city. Sonmarg is famous for glacier; scenic view of Sonmarg will never forgettable. 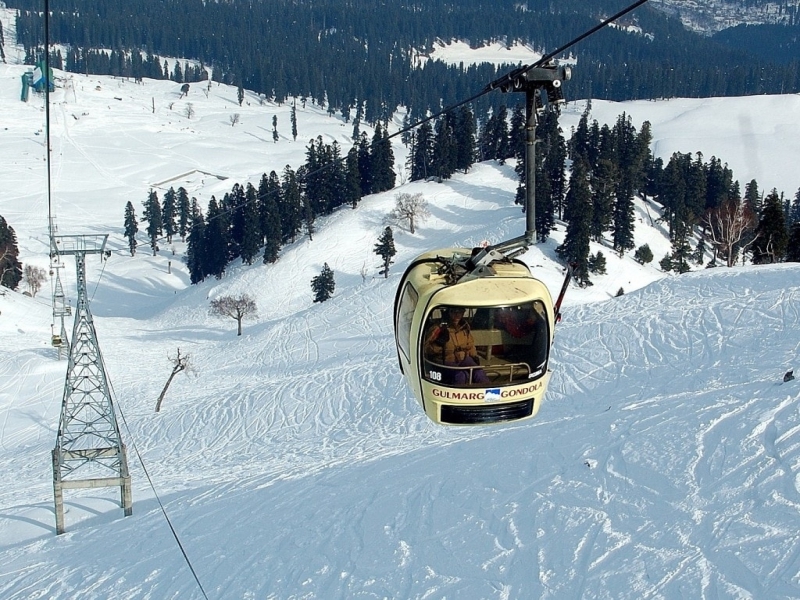 In Gulmarg, you can enjoy different winter sport and gondola ride. One of the most visited place in India to enjoy the snow. 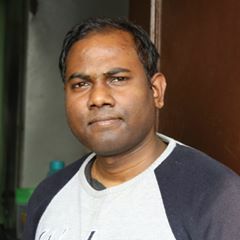 Here, you can enjoy a lot of place like wooden style temples, beautiful Solang valley to enjoy different sport, most famous Rohtang Pass, Nagar Castle etc. 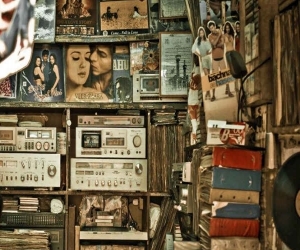 Some nearby places are Kasol, Manikaran Sahib, Pandoh dam. Set on the Beas River, it's a gateway for skiing in the Solang Valley and trekking in Parvati Valley. It's also a jumping-off point for paragliding, rafting and mountaineering in the Pir Panjal mountains. Shimla is the queen of hills and another major hill station in Himachal. 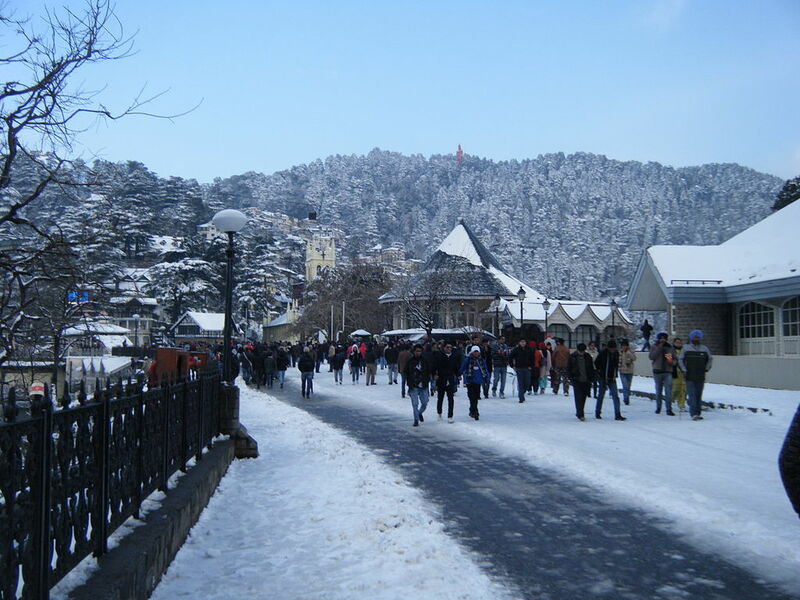 Shimla and Kufri make good option to enjoy your holiday. Mall road, British period buildings, Jakhu temple, Christ Church (is the second oldest church in North India) are the main tourist spot. 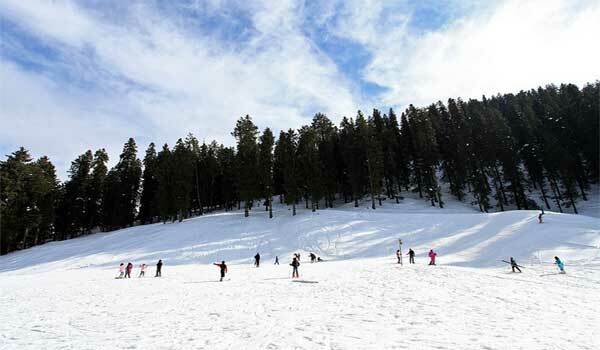 Kufri is another popular destination, which is at a distance of 13km from Shimla. Kufri has a Himalayan wildlife zoo which hosts rare antelopes, felines and birds including the Himalayan Monal, the state bird of Himachal Pradesh. 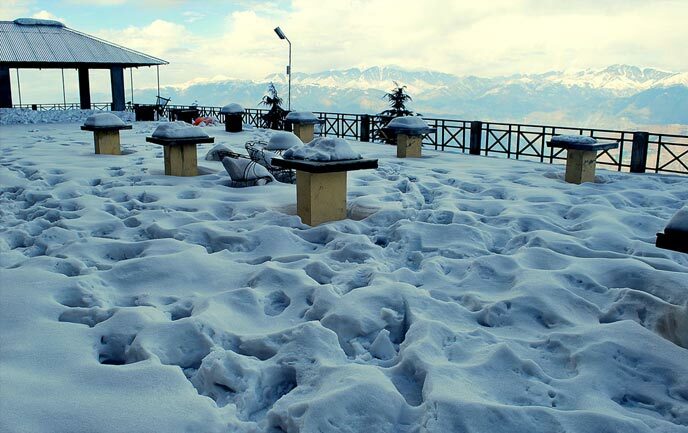 If you are looking for a different hill station, then Dalhousie is the best option for you. British-era buildings & Churches, Subhash Chowk & Gandhi Chowk market, Chamera lake, Panch Pula are the main attraction here. Another major tourist place in Dalhousie is Khajjiar. Khajjiar sits on a small plateau with a small stream-fed lake in the middle that has been covered over with weeds. The hill station is surrounded by meadows and forests. McLeod Ganj is a located 10 KM from Dharamsala. 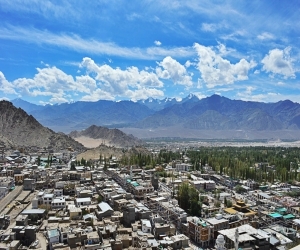 It is known as "Little Lhasa" or "Dhasa" because of its large population of Tibetans. 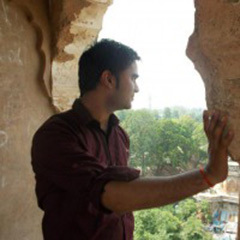 Places to visit are The Dalai Lama's temple, Masroor Temple, Dharamsala Cricket Stadium, Dal Lake, Tibet Museum etc. 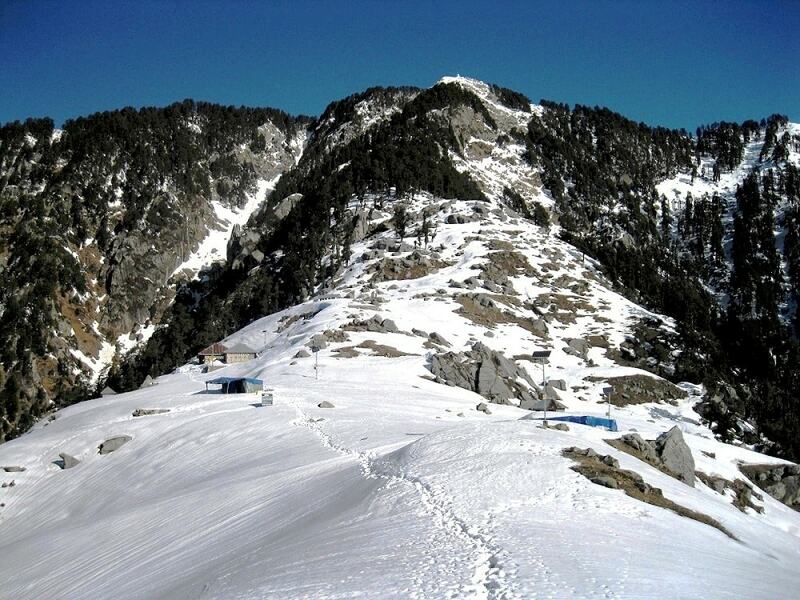 If you are trekking lover, then Triund trek is idle for you. 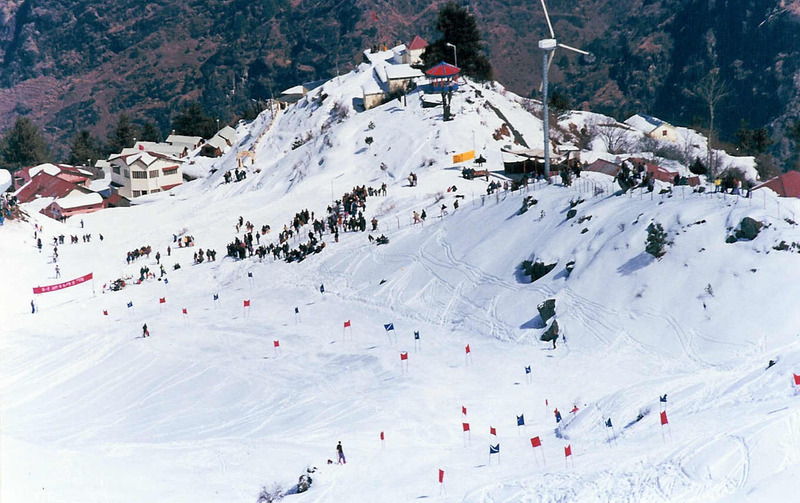 Auli is popular hill station, skiing and trekking destination in India. It's located in Uttarakhand state. Places to visit in Auli are Gurso Bugyal, Chatrakund, Kwani Bugyal, Chenab Lake. You can also visit various temples in Joshimath. Joshimath is home for Shri Badrinath during winter. 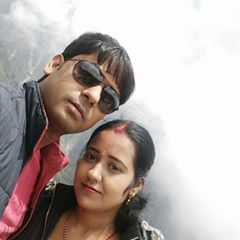 You can also enjoy highest cable car of Asia in Auli (Auli Ropeway is a 4 km cable car connecting Joshimath and Auli). Sikkim is a small state in northwest India, bordered by Bhutan, Tibet and Nepal. Sikkim is also home to glaciers, alpine meadows and thousands of varieties of wildflowers. Steep paths lead to hilltop Buddhist monasteries such as Pemayangtse. 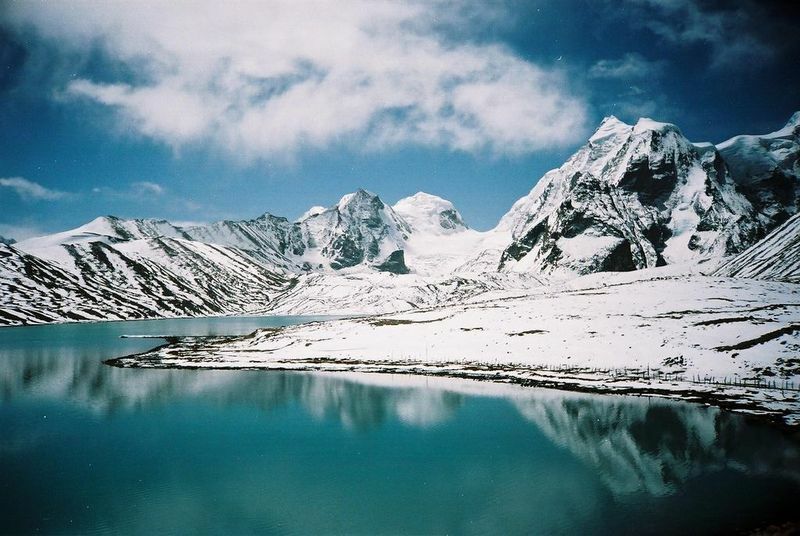 Gurudongmar Lake is one for the most beautiful lake in India. Nathula Pass, Tsomgo Lake, Buddha Park, Char Dham in Namchi, Rumtek Monastery and tea garden are some best places to visit in Sikkim. In winter whole Sikkim valley looks amazing. Tawang is a one of the best hill station in the North-East India. This beautiful town is located in the Indian state of Arunachal Pradesh, which becomes, even more, beautiful after snowfall in the month of December-January. As it receives heavy snowfall during the winter months, it offers good opportunities for adventure enthusiasts. The flawless beauty, the frozen lake and Tawang monastery are a must-visit places. 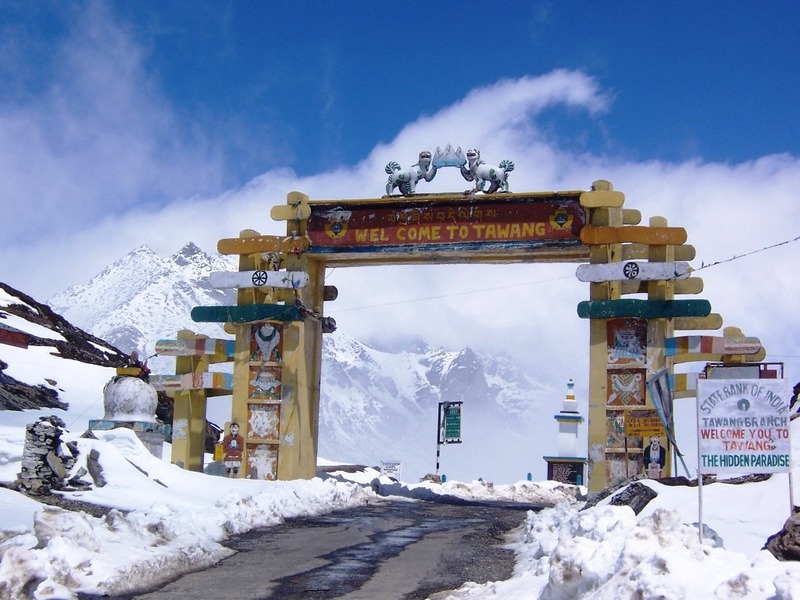 The peaceful environment of Tawang is an ideal experience for adventure lover and honeymooner. Hiking and trekking are popular activities here. Narkanda is located at a distance of around 60 km from Shimla. 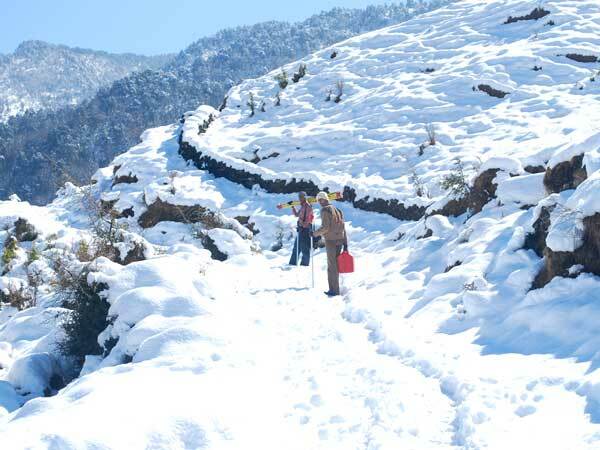 Narkanda receives snowfall in the month of December-January and converts into a popular adventure hotspot, especially for skiing enthusiasts. You can hike up to the Hatu peak to enjoy the beautiful surrounding here. It is a perfect destination for those who love the seclusion and wish to spend a peaceful vacation, away from a city chaos. Nestled on the shores of Goriganga River, Munsiyari is a new discovery for tourists in Uttarakhand. 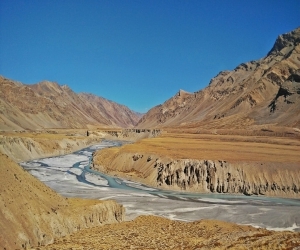 Munsiyari means ‘place with snow', it is full of mountains, glaciers, trekking routes and awe-inspiring natural beauty, making it a paradise for explorers, high-altitude trekkers and nature lovers. If you want to explore the richness of Johar Valley, then it is the place to throng. Munsiyari is situated 125 km away from Pithoragarh and the route is full of beautiful panorama and cascades.